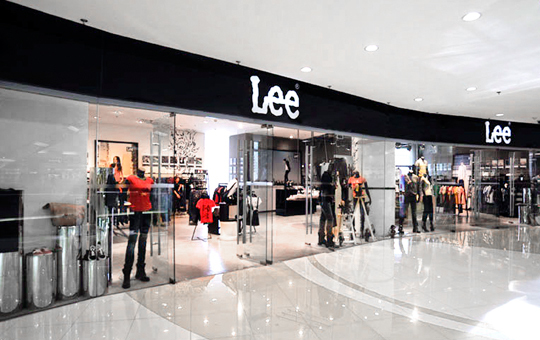 Three Dogs/ Retail design developed a store concept based on the black and white of the Lee logo and the industrial/chic brand positioning. 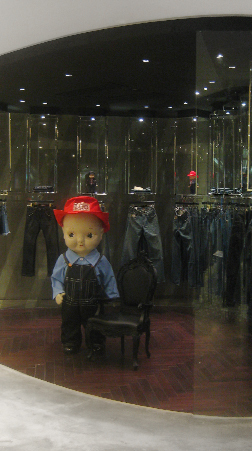 The concept stores consist of a black men’s department, a white women’s department and a glass pavilion with imported premium denim. 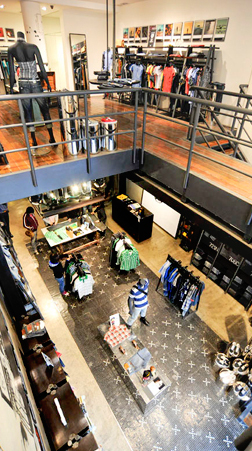 Products are displayed on a combination of specially designed furniture and found objects, including furniture consisting of bases of industrial machinery. 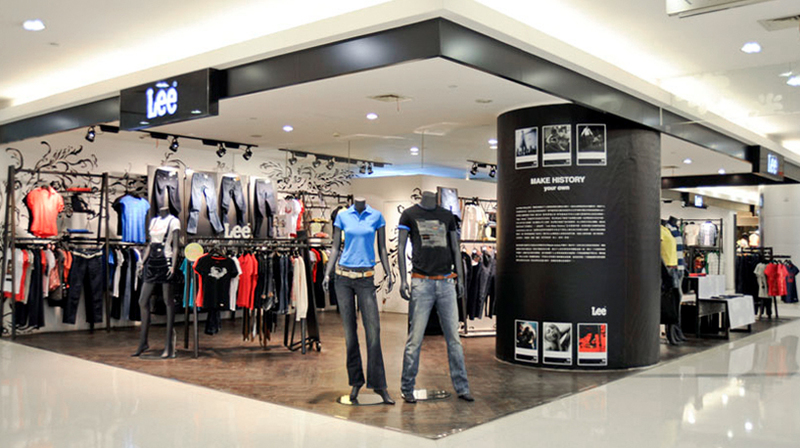 This resulted in an exciting, vibrant shopping environment that managed to introduce the brand to a younger audience. 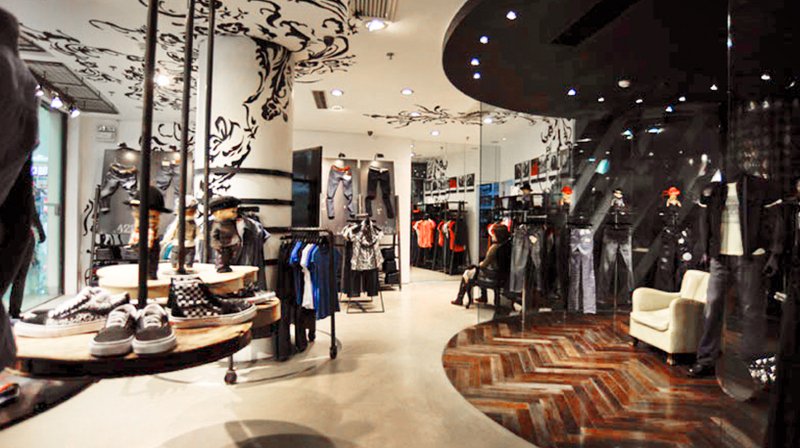 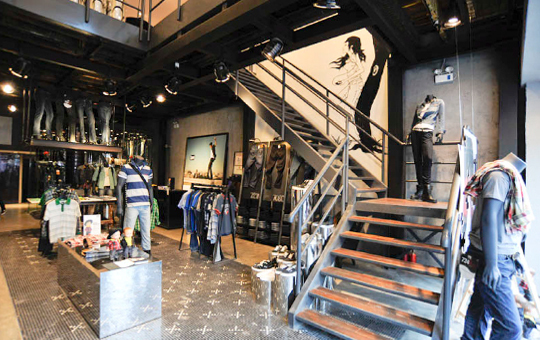 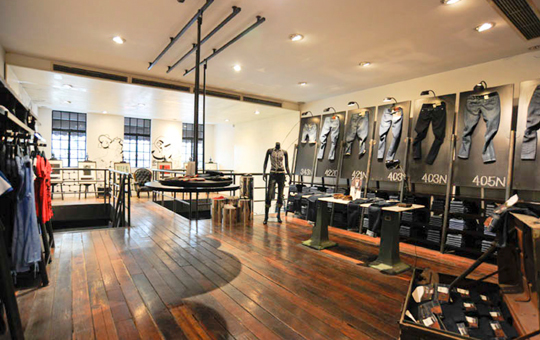 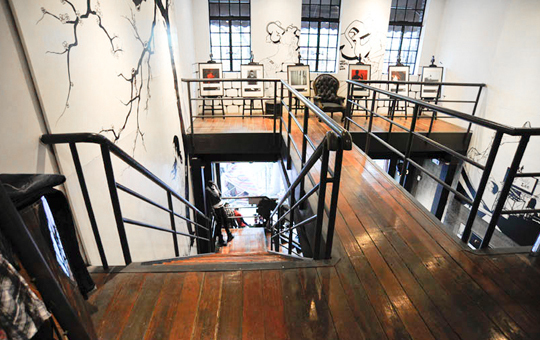 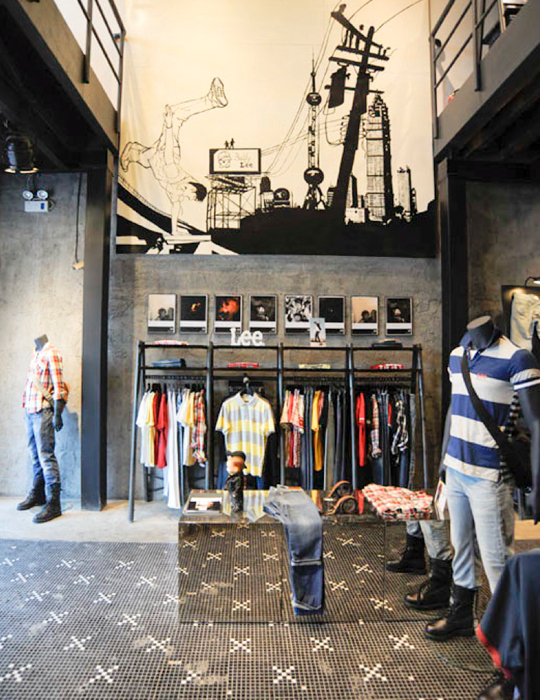 The concept was rolled out in dozens of concept stores and in a modified version in hundreds of shop-in-shops.